There is no doubt that India’s e-commerce ecosystem is growing at a rapid pace, with global giants such as Amazon and Walmart vying to grab a piece of the pie. 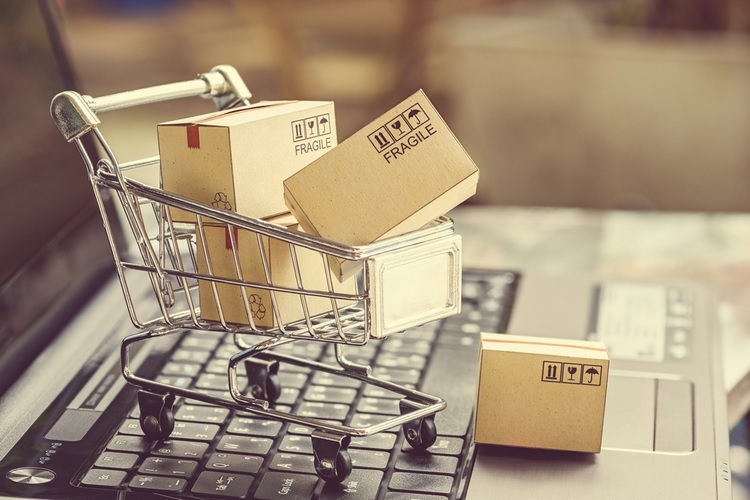 One of the tactics the e-commerce companies employ to lure buyers and expand their reach is discount offers, which are certainly a treat for customers, but on the flip side, these deals and sales fests are hurting the finances of the e-commerce companies operating in India. According to a report from the Financial Express, the increasing frequency of online sales festivals and discounted deals offered by companies in same vertical are certainly helping pull in new customers, but the industry as a whole is on a route of financial loss, despite a gain in overall revenue. 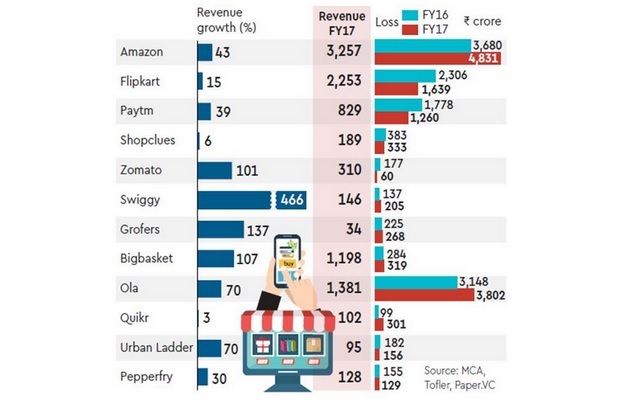 As per industry estimates for 12 big e-commerce names in India such as Flipkart, Amazon, Ola and Paytm among others, losses could go up by 6% in the fiscal year 2017-2018, the same figure recorded in the previous fiscal year. And while the revenue goes up, there is a risk that the companies with relatively limited financial resources might not sustain the discount model of growth for too long. On the other hand, companies with stronger financial backing may continue to grow despite the losses, all the while planning and implementing new strategies to outmaneuver their rivals in the respective segment. But another worrying aspect is the drop in investments. As per the report, cumulative investments in e-commerce and startups recorded a sharp decline of 35.5% in the span between January and June. Also, the investments solely in the e-commerce sector went down by a hefty 624%, while monetary influx in the Fintech sector dried up by 50%.